Zach Perret is the co-founder and CEO of Plaid, the technology company powering the fintech ecosystem. 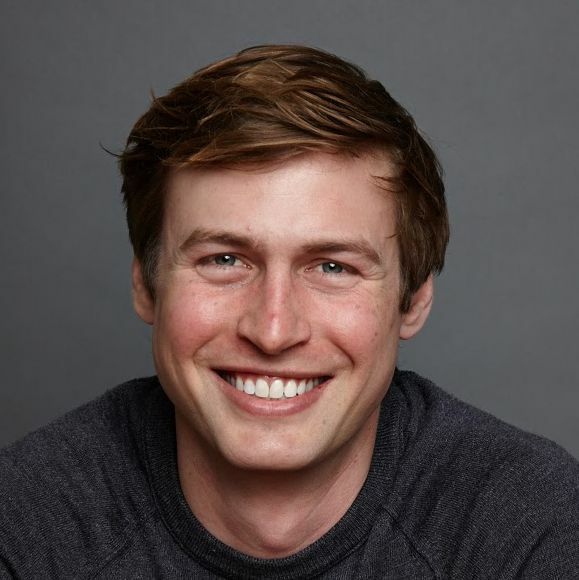 Zach and his co-founder, William Hockey, launched Plaid in 2012 after learning firsthand the difficulties in trying to build and scale fintech applications. Today, thousands of companies use Plaid's suite of application programming interfaces (APIs) to build applications that enable millions of consumers and businesses to lead healthier financial lives.